Privacy is the thing that we can't compromise with and even the latest smartphones don't provides our data such as, images, apps a trustworthy security. Applock is created with the aim to provide smartphone users an extra layer of security. With the help of App Lock users can put a restricted access to their favorite apps or folders in the device. Most of the app lock mobile application failed to give satisfactory service and are full of bugs. Along with the option to lock apps, App Lock also enables the users to move their images and videos to a hidden vault in AppLock. This feature helps the user in hiding the images or videos stored in the device. This App is selected as one of the 15 best Android free apps of 2017 by Android Authority. The app works efficiently and helps the user in locking on their favorite apps that no one else can access without the needed code or lock pattern. With the help of this mobile app, you can lock any app and every time anyone tries to access the app, it will ask the unlocking code or pattern. For smartphones with fingerprint sensors, they can also integrate the fingerprint locking with the app. AppLock can lock the mobile apps such as Facebook, Whatsapp, Gallery, Messenger, Snapchat, Instagram, SMS, Contacts, Gmail, Settings, incoming calls and any app that you want to make more secure. 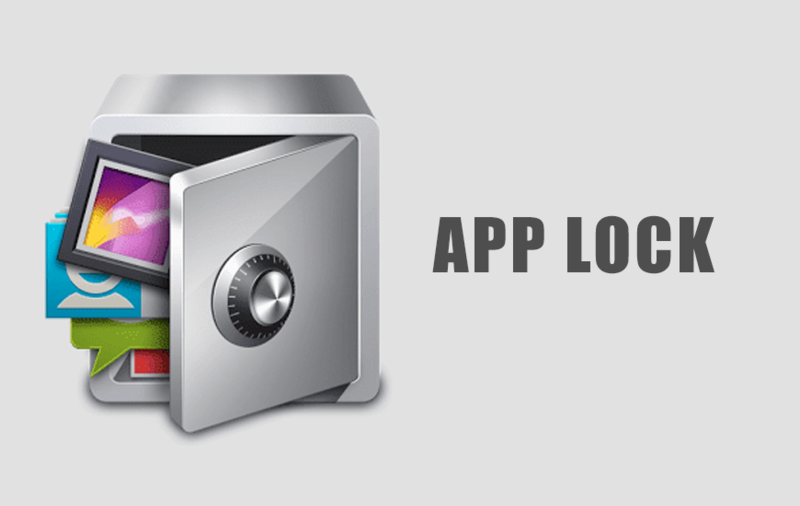 Prevent unauthorized access with the help of App lock and ensures privacy. It also has a random keyboard and an invisible pattern lock so, no one can peep the pin or pattern. Safer!